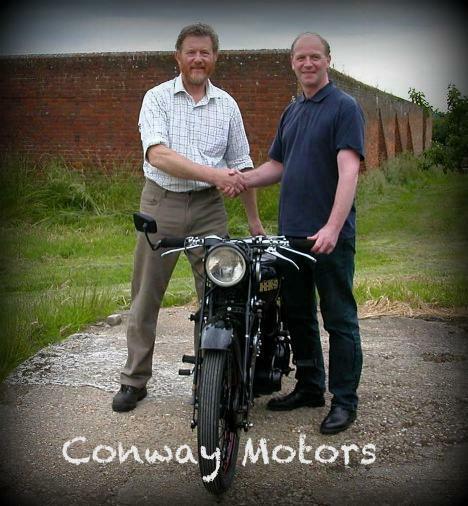 CONWAY MOTORS made famous the slogan “The Name Behind The Vincent” and the business created in the 20s is still today one of the most respected name in the Vincent world to maintain and trade Vincent motorcycles. 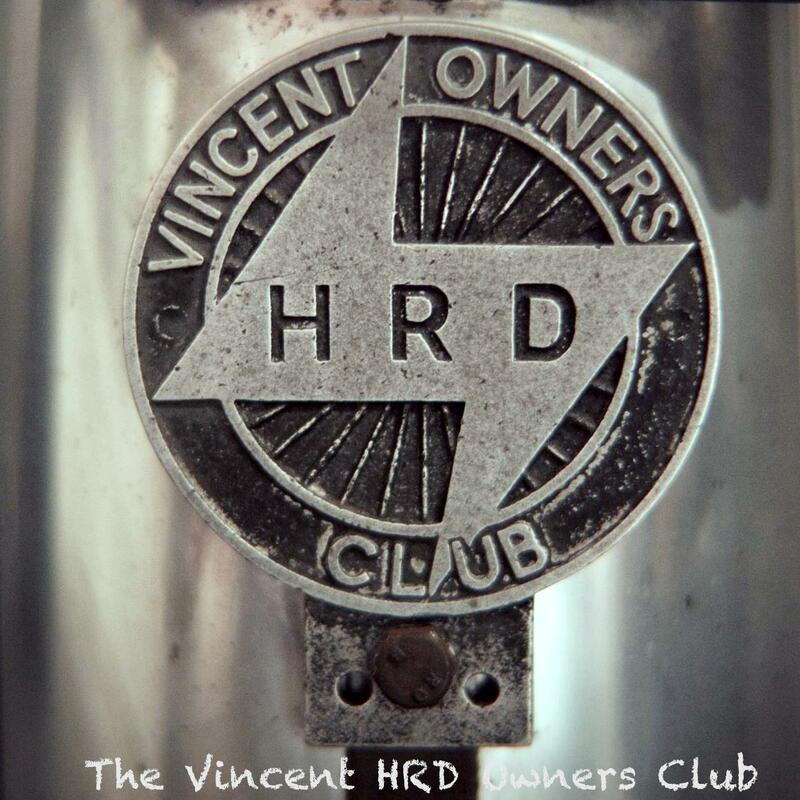 If you live in the UK you might have heard about them, but if you own a Vincent there is no question you know them as they where involved with the brand in the early days. 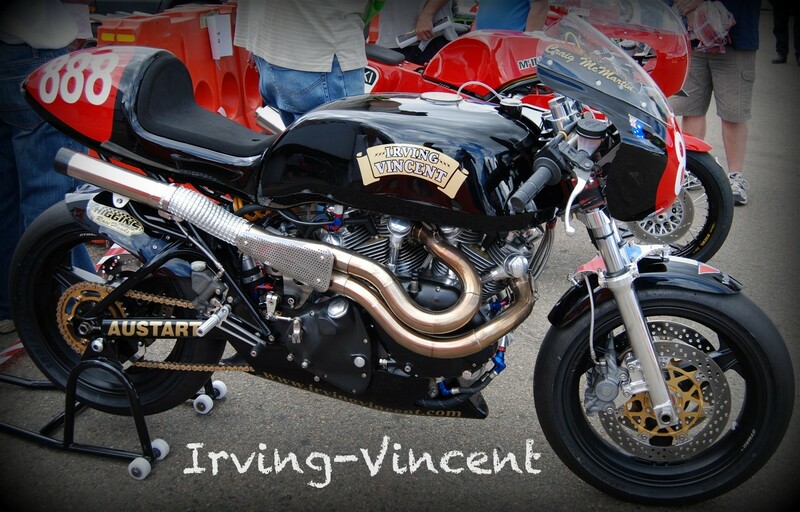 However, who are the other great names behind The Vincent in the other part of the world? 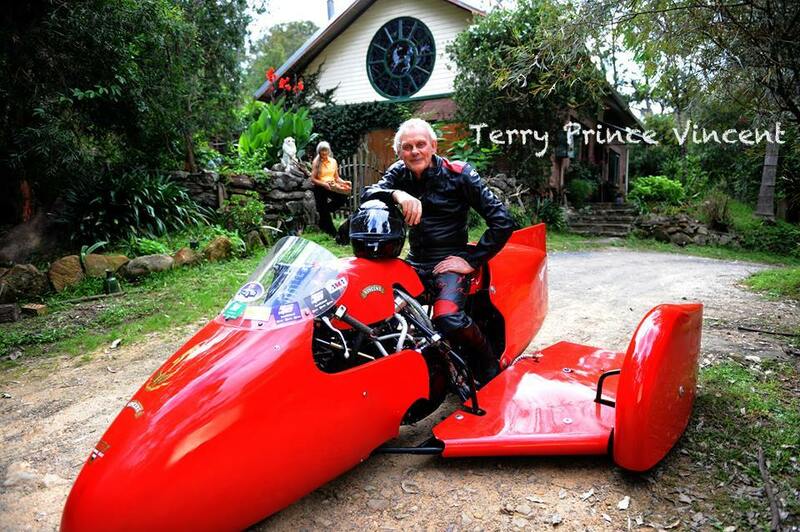 This page do not intend to be an advertising section but only informative, so I will add or remove business upon relevant feedback. 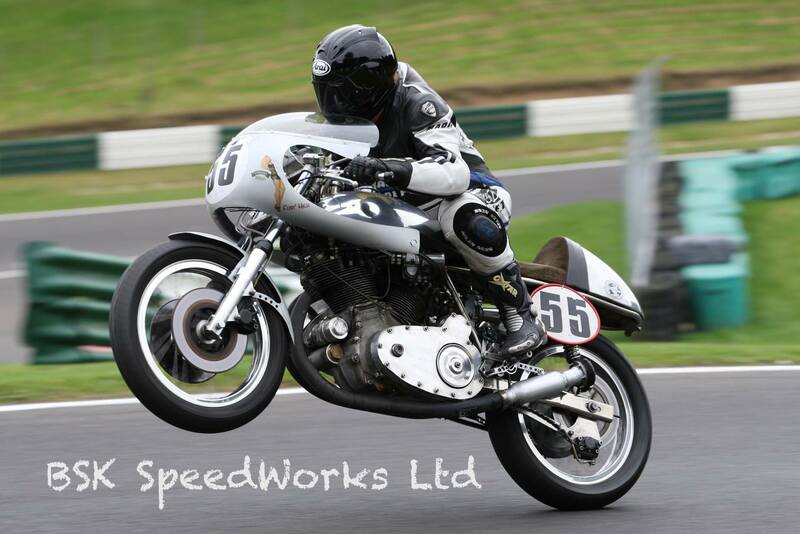 Let’s start by the most famous names and over time we will add the best shops which are able to either handle Vincent projects or just maintain Vincent properly. 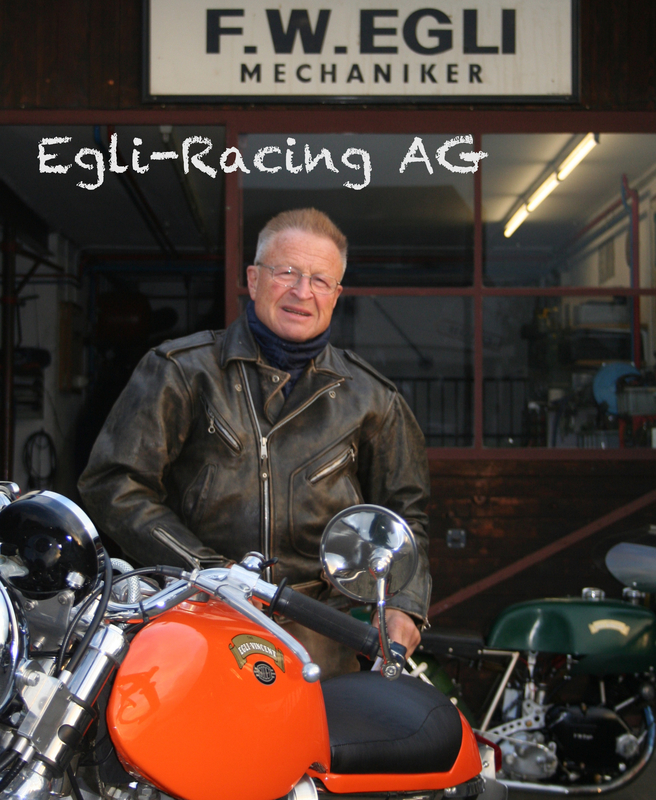 From maintenance to complete restoration of Vincent and Egli-Vincent road machines to new condition. 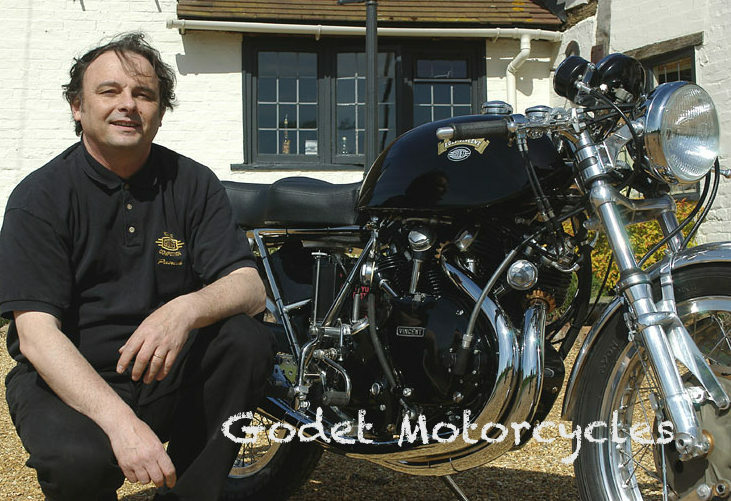 New Vincent engines built to order for road or race, Complete bikes built to order and Restoration work. 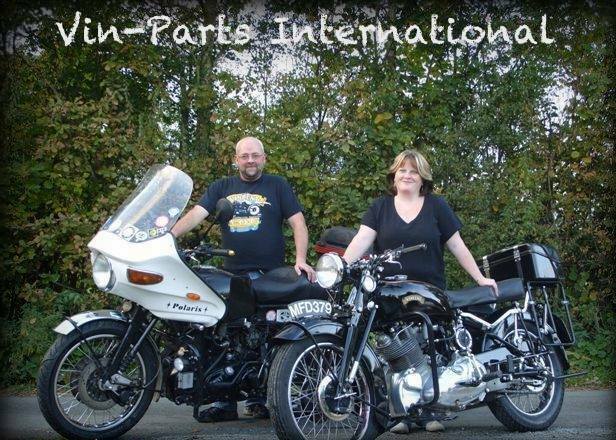 There is also Vinparts run by Russ & Debbie Kemp.tel UK 01597 823 222. Email russell.kemp@btconnect.com or see ad in MPH. Coventry Spares, Mass. USA. John Healey. 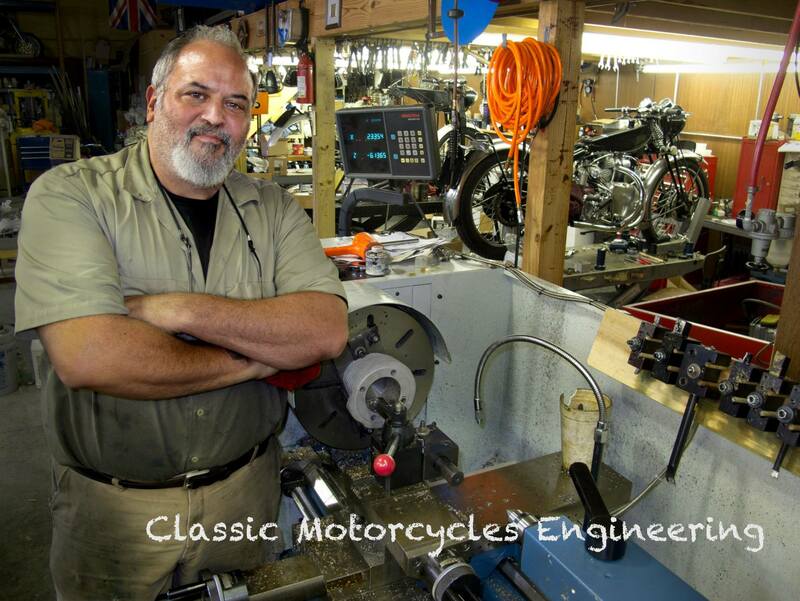 (800) 451-5113 USA only. 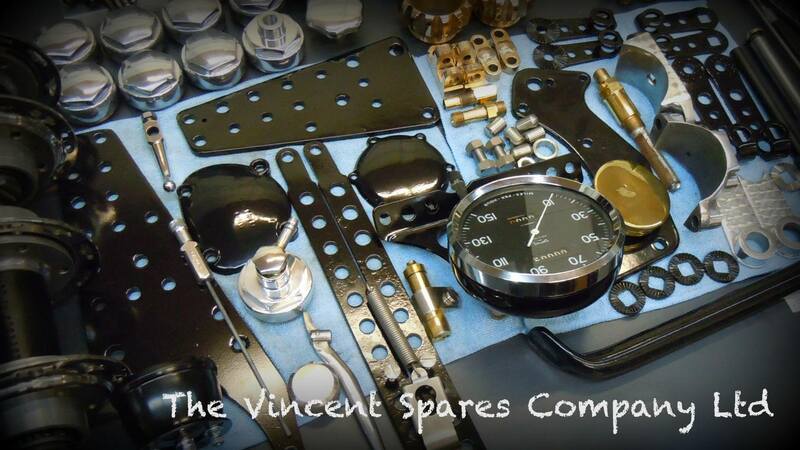 Large supply of Vincent spares. 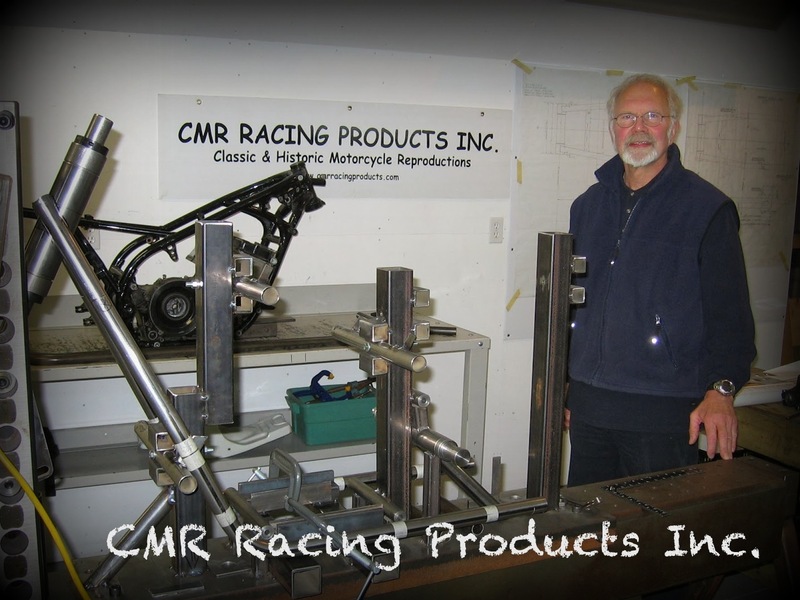 They get the stuff out fast and no problem with any returns for any reason.